This album, released in 2011 by Rollercoaster Records) is simply sensational in terms of content and sound - superior to anything released featuring these titles anywhere in the world. 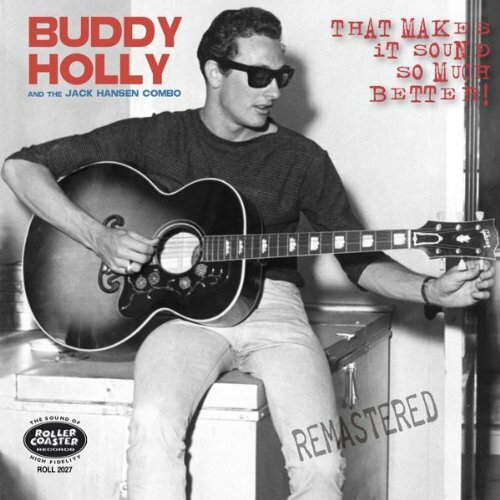 The original vocal and guitar tracks were intended as demos, but were overdubbed after Buddy's death by the Jack Hansen Combo, a group of professional New York session musicians. The six tracks are presented here in both mono and stereo versions and in some cases these sound quite different. The package contains a 36-page booklet with detailed notes and many photographs and illustrations. You will not be disappointed!